There are many people nowadays that are open to taking survival training. Why not? A few hours of training will not hurt your busy schedule if you are to learn how to survive even in the most extreme environment or situation, right? I for one agree with this and to prove that, I am planning to enrol into a survival training class any day from now. You can bet I have done my homework and conducted research on the things I need to have. Surprisingly, I found out I need a kind of knife that is perfect for survival training. It’s a good thing I have the MTech USA MX-8062BK Knife which I bought a few months ago. I am surprised to see that such an item is essential in both training and real life survival. Learning of that made me realize that I made the correct choice of purchasing such product way back when I could have spent my money for something else. Actually, that completes the list of things I need to have prior to my enrolment and I can now say that I am ready to take on the challenges of learning and training in order to remain alive even when faced with too many obstacles. Hopefully, my things, along with this piece of knife I have, will help me through it all. 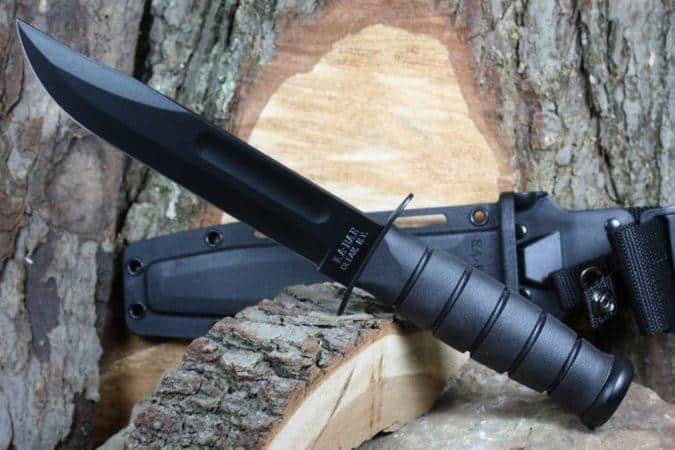 This is an item that falls under the category of fixed blade hunting knives. Despite its category, rest assured that this knife is also meant for survival, may it be training or the real thing. Here are some things you should know about this. 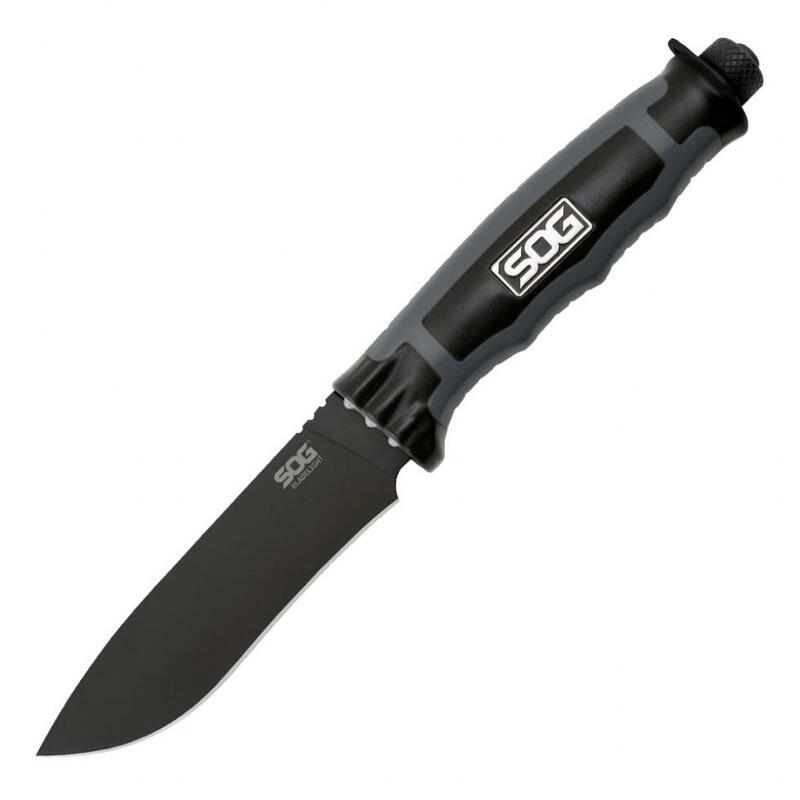 The design of this fixed blade hunting knife allows it to be used in a lot of ways. While it features fine edged blade with incredible sharpness used for cutting, it is also provided with a serrated blade top which should come in handy should you encounter hindrances while you are on your way to safety. If you take a close look at its handle, you will see that it has spaces where your fingers can fit. This makes it possible for you to maintain good grip or hold of the knife even if your hands are wet or covered with mud or dust. 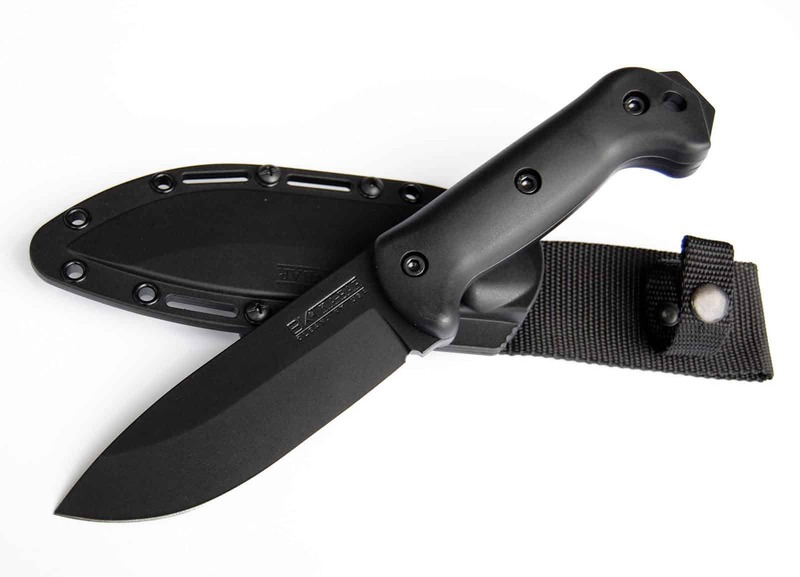 You won’t have to worry about dropping and losing the MTech USA MX-8062BK Knife. You have to remember that this knife is intended to be used in outdoors. That means there will be heavy chores that will rely on it. Luckily, this item is built from heavy duty materials that can handle almost anything that has to be done with it. This product was given an average rating of 4.6 out of 5 stars. Some of the buyers and users appreciated its textured rain pattern on its blade while also complementing the sharpness and durability of the blade. The reverse saw on top of the blade is also usable, adding to its many functions. Overall, those who have bought this product were satisfied by what they got. It’s a perfect fit if you are looking for a utility knife that you can carry with you during your survival training or if you think that you might be in situations that require survival skills. It’s not a waste of money and I personally recommend buying it.